EN: XML product feed for Heureka.cz catalog. 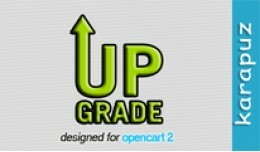 OpenCart 2.0.0.0 version CZ: Rozšíření, pomocí kterého eshop generuje XML feed s produkty pro porovnávač cen Heureka.cz. Verze pro nový OpenCart 2.0.0.0 !! Modul generuje standardní XML..
EN: XML product feed for Heureka.cz catalog. CZ: Rozšíření, pomocí kterého eshop generuje XML feed s produkty pro porovnávač cen Heureka.cz. Modul generuje standardní XML feed pro Heureku i dostupnostní XML feed. Modul obsahuje tak�.. This upgrade package is only for users who had purchased 'CSV Product Export' and still has an access to the latest version of that extension. 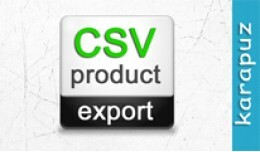 If you do not have the access to latest version of 'CSV Product Export' (with an upgrade key), do not .. 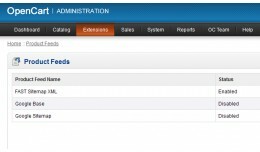 The extension exports product data into a CSV file. Users may choose which columns to include into the file. There is the ability to export products from specified categories only. CSV files are easily viewed by spreadsheet applications like MS ..
Limited Time Sale..End On 31 August ...Hurry Up!!! 15$ 10$ Add Plus(+) & Minus(-) Button PRO [vQmod] Get 50% DiscountClick Here Increase Sales This extension Add Plus Minus Button in all Website (individually) Adds quantity s.. This extensions give your customers the possibility to list the goods of the OpenCart shop at the websites of Geizhals Shopping Portal. An Online Shopping Portal & Price Comparison. 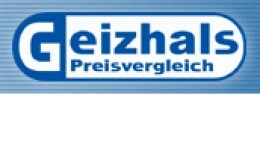 (www.geizhals.at) Features » Product feed solution » .. This extension allows you to export the items from an OpenCart shop, to be listed on idealo’s websites. 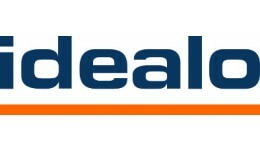 idealo is a product and price comparison service. 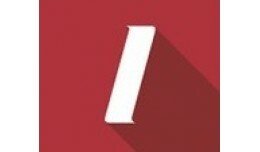 (business.idealo.com, www.idealo.de, www.idealo.at, www.idealo.fr, www.idealo.es, .. This extensions give your customers the possibility to list goods of the OpenCart shop at the websites of Kelkoo Shopping. An Online Shopping Portal & Price Comparison. 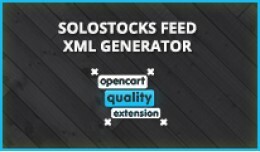 (www.kelkoo.com) After your registration at Kelkoo you have to give them ..
Solostocks Autogenerator Feed XML Opencart Exten.. 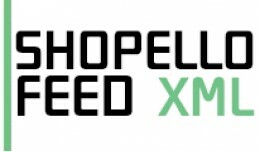 The module is designed to provide ability to generate products feed for Shopello (www.shopello.se) We also recommend: Related Options - if you need to combine options and set stock, price etc for each combination. Related Options PRO - imp.. This modification inserts all you need OG metadata into your content. 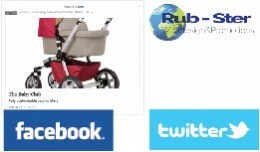 it automatically grabs the product image and description for social sharing. INSTALLATION Just load the zip file into your Extension Installer and Upload. It works much faster than the regular module and supports caching OpenCart. After the first run module caches the result of the sample data and the next time will take them from the cache rather than from the database. To install just enough t..
Akakçe XML Entegrasyon Modülü Opencart 2.X.X Sürümlerine tam uyumlu olarak kullanabilirsiniz. Kargo fiyatı bazlı ürün seçerek otomatik olarak Akakçe XML dosyası oluşturan opencart 2.x eklentisidir. Her ürüne özel kargo fiya.. This is a eBay to opnecart item import extension. User will download all eBay store products in opencart within a 2 simple step. 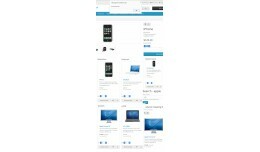 All store products downloaded by eBay category and imported on opencart database with category.